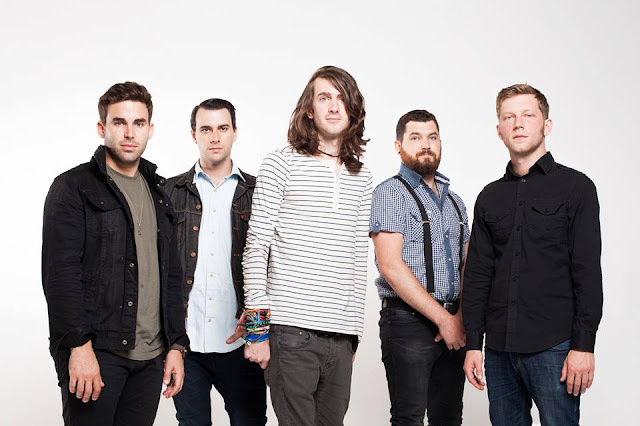 How many times has the Florida rock band Mayday Parade come over to Philippines? Plenty! The band sure loves the country, and of course the Filipinos love them too, as they can’t wait for the band to return to the Philippines this October to promote their fifth studio album, “Black Lines”. Known for their explosive hits like “Miserable at Best”, “Terrible Things”, “12 Through 15” and “Ghosts”, Mayday Parade is ready to rock out some more amazing hits from their latest album to their awesome Filipino fans! 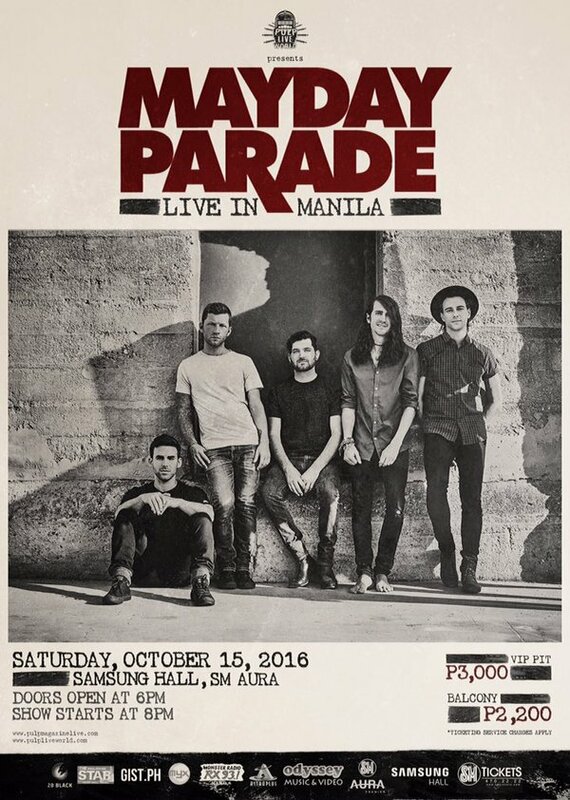 Mayday Parade was last seen in Philippines in 2014, they had perform quite a few times in the country and has quite a huge fanbase here. Brought to you by PULP Live World, the concert will take place on 15 October 2016 at Samsung Hall, SM Aura, BGC, Taguig City. Tickets are on sale at smtickets.com, pricing at PHP3000 (VIP, Pit) and PHP2200 (Balcony).